Annette is involved in many areas of theatre life, finding both singing and treading the boards very fulfilling. She has worked in both amateur and professional productions of musical theatre, opera and drama for many years. Annette also provides Hair and Wig design for Hemel Theatre, Harrow Opera and Vivo D’Arte. 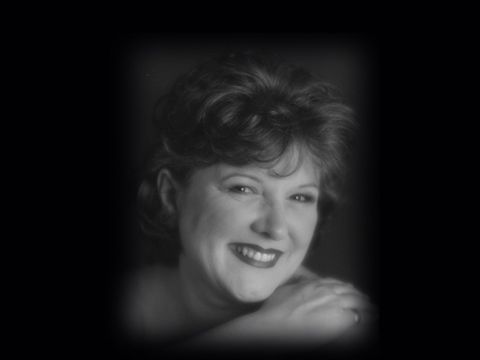 Annette has been involved in local productions such as the Magic Flute, Don Giovanni, Into the Woods and Carmen, Tosca and Die Fledermaus with the Moldovan Opera Co.